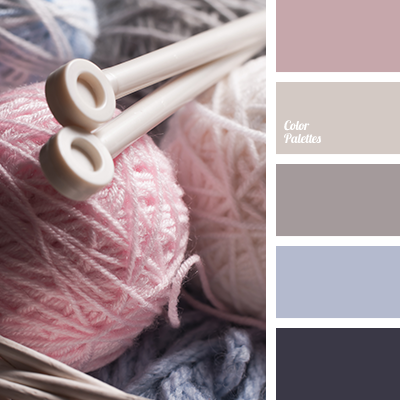 Created by the combination of very gentle, pastel colors. 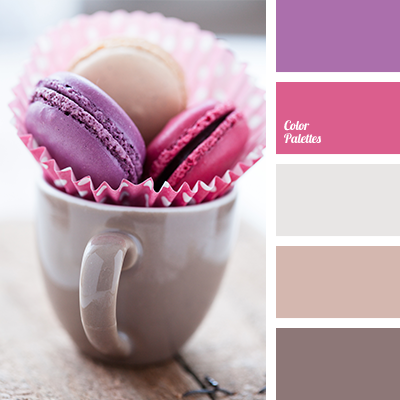 White, purple, pink, sand – all these shades resonate harmoniously with each other and look movingly. 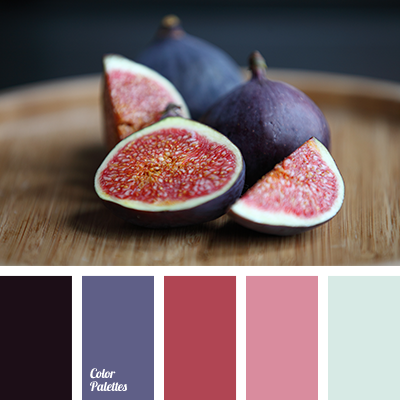 This color scheme is suitable for a design of child’s room for a girl. 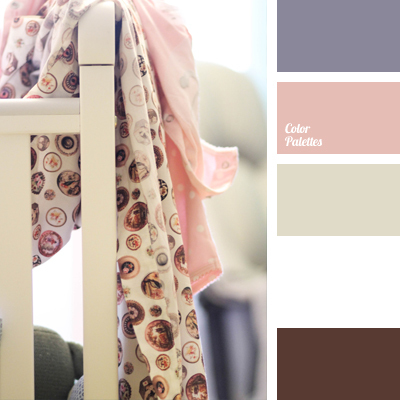 It will look great in the summer wardrobe of young girl. 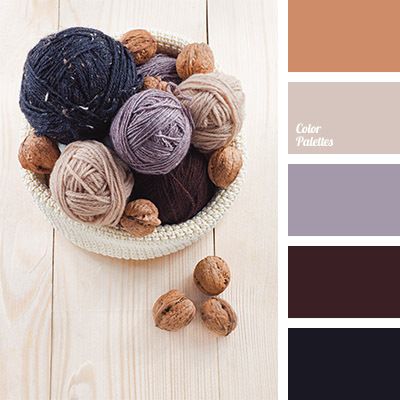 color matching, delicate pink, sand color, selection of pastel colors, shades of brown, soft colors, soft shades of brown, soft violet, violet and pink, violet and white, White Color Palettes.